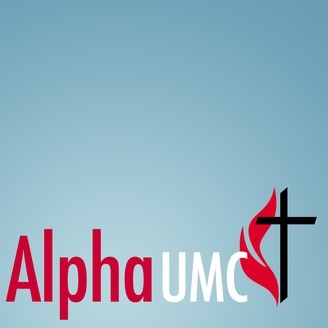 Weekly sermons from Alpha United Methodist Church in Bloomingdale, Georiga. Luke 23:44-56 The Death of Jesus44 It was now about noon, and darkness came over the whole land until three in the afternoon, 45 for the sun stopped shining. And the curtain of the temple was torn in two. 46 Jesus called out with a loud voice, “Father, into your hands I commit my spirit.”[a] When he had said this, he breathed his last.47 The centurion, seeing what had happened, praised God and said, “Surely this was a righteous man.” 48 When all the people who had gathered to witness this sight saw what took place, they beat their breasts and went away. 49 But all those who knew him, including the women who had followed him from Galilee, stood at a distance, watching these things.The Burial of Jesus50 Now there was a man named Joseph, a member of the Council, a good and upright man, 51 who had not consented to their decision and action. 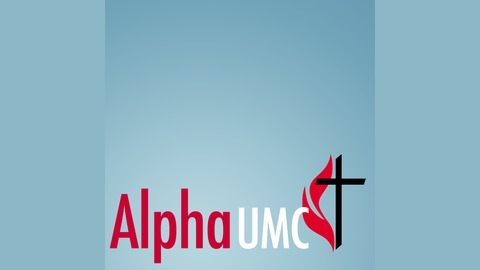 He came from the Judean town of Arimathea, and he himself was waiting for the kingdom of God. 52 Going to Pilate, he asked for Jesus’ body. 53 Then he took it down, wrapped it in linen cloth and placed it in a tomb cut in the rock, one in which no one had yet been laid. 54 It was Preparation Day, and the Sabbath was about to begin.55 The women who had come with Jesus from Galilee followed Joseph and saw the tomb and how his body was laid in it. 56 Then they went home and prepared spices and perfumes. But they rested on the Sabbath in obedience to the commandment.